Above the city of Detroit, a long abandoned tower rots in the skyline. 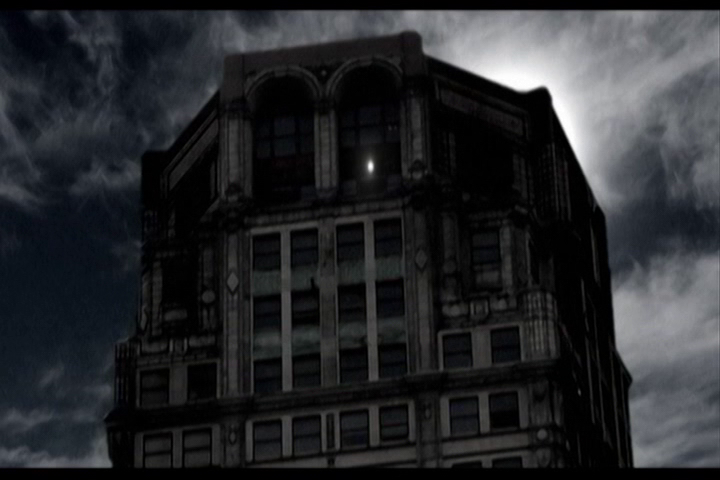 The structure appears lifeless, but in the dead of night a bright light shines from the top window. 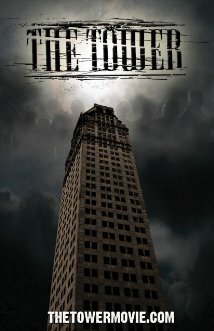 Doug (Rick Kunzi) becomes obsessed with entering the tower after learning about its mysterious history: According to legend it’s said to be a gateway to another world. When Doug goes missing, his sister Lucy (Roxy Strickland) is convinced that he’s trapped inside the tower, leading her on a quest to save her brother while coming face-to-face with the mysteries of the tower and the dangers that lurk within it. 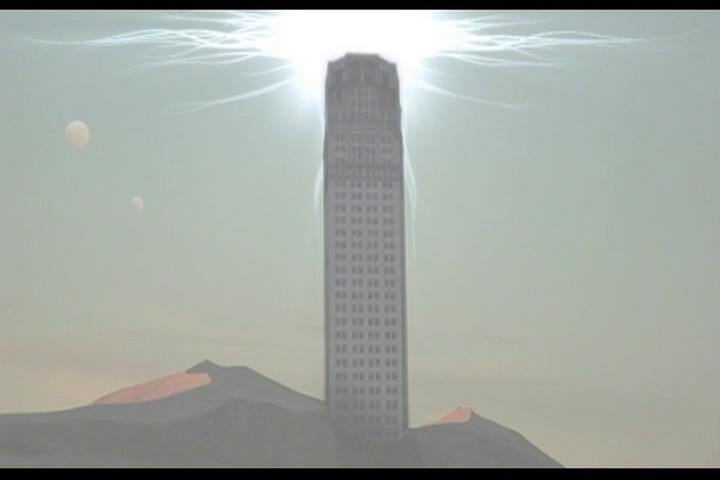 ”The Tower”, despite its flaws, is a highly ambitious, deeply imaginative low budget gem, where the sheer scope of the storytelling, abundance of atmosphere and creature designs draw you into a world that’s nightmarish and surreal. This is not your standard horror film with zombies and beasts; the story is complex and full of mystery, where science fiction and fantasy intersect with horror to create something bizarre, engrossing and original. It’s a journey into hell, where reality is a blur and danger awaits in every corridor. The horrors within the tower include an assortment of zombies, demons and spirits, with more other worldly beings introduced as the story evolves at a brisk pace, which never feels like its dragging. The Clive Barker influence shines throughout; this isn’t your conventional type of horror film and it’s hard to categorize it alongside anything else. 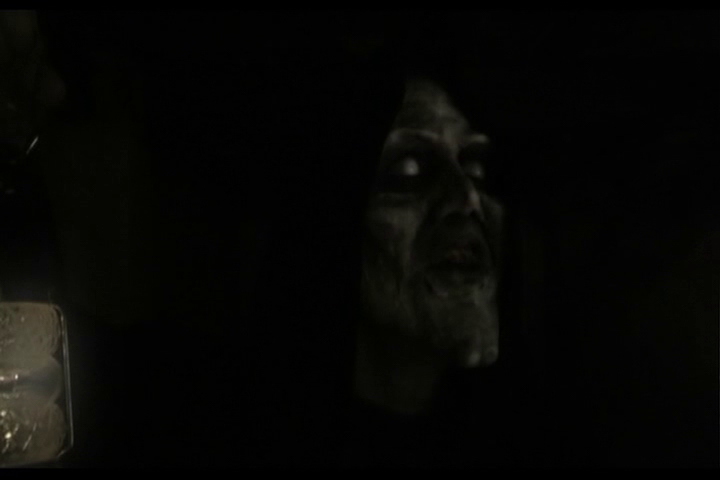 The demons are reminiscent of Barker’s work, whereas the dimensional aspects and sci-fi crossover evoke memories of Don Coscarelli; especially the latter ”Phantasm” sequels. However, this is its own beast entirely; boasting a nightmarish vision that drags us with its protagonist through a limbo between worlds as she tries to find her brother and a way out before she becomes just another victim of the void. The acting is the only gripe I have with ”The Tower”; nobody experts Marlon Brando levels of character portrayal from an independent horror film, but this cast was amateurish and bland. However, it’s not the worst either and it doesn’t take us out of the story – which is as engrossing as it is haunting. All of the money they had has went into special effects, which are rather impressive – especially the creature designs which you’ll see in the trailer at the end of my review. What really carries ”The Tower” though is heart and passion: These filmmakers have put their all into this project and it shows. For fans of this type of cinema, especially myself, that goes a very long way and makes the flaws irrelevant. One of the main strengths of this movie is how it transports us to another world. It’s surreal and leaves a lot to be dissected and interpreted, but very few movies have captured the feeling of actually being stuck in a hellish limbo quite like this. It possesses a strange, dreamlike quality similar very few movies have managed to capture; watching it is like being thrust into the haze of a nightmare. The only available DVD copies are Japanese bootlegs and they don’t come cheap, but you can buy it here. Even trying to find it through more nefarious means will prove to be a challenge unless you’re a member of some exclusive sites which specialize in rare, underground films. It’s quite heartbreaking to know this will fade further into obscurity as the years go by; there were even points where I doubted it was even a real movie. There are no reviews to be found online, nor is there any trace of the filmmakers or any word of mouth about the film. Movies with this much imagination, made by filmmakers striving to be different deserve to be seen. But alas, the world isn’t fair sometimes.